The night is no longer young but your team is still feeling in festive mood and cannot for a moment entertain bringing such a brilliant day to an end. 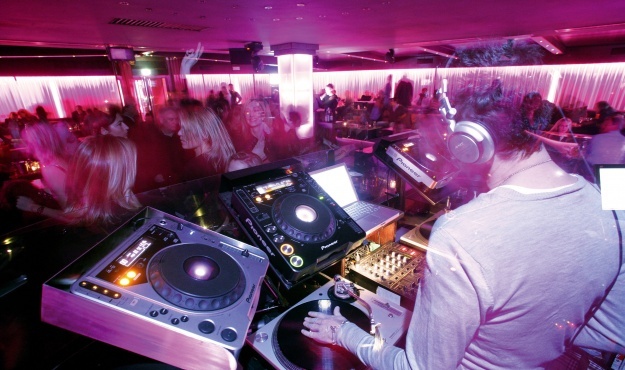 Hear some great music and dance the night away in a space reserved entirely for you. The DJ spins his subtle blend of different styles of music from the old classics to today’s hits: funk, zouk, electro, pop, rock, disco… The upbeat ambiance creates the perfect setting for you and your team to get to know each other better, beyond the company’s four walls!